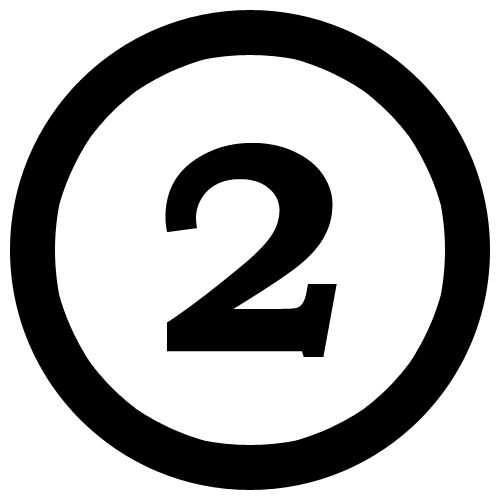 The Deuce Drops Soon – Ready to Non-Race? Okay, everyone. As our non-race draws near, we need to get an official headcount. 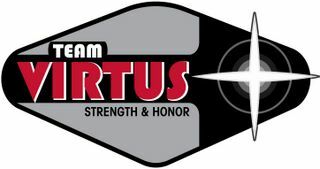 Are you planning on attending Team Virtus’ 2nd Annual Non-Race, The Deuce, on March 13th in the Holts Summit, MO area? If so, we need to hear from you. We need to know if you’re planning on non-racing so we can order enough maps. And unfortunately, you’re going to have to buy the map. We’d love to be able to provide it for you, but we also really need to make sure we feed our kids. It’s only going to be 10 bucks or so, and you can pay at the race. You can run this race however you want to… Solo, Duos, Trios… Whatever. If you’re a true beginner that really wants to give it a go, let us know. We can pair you up with someone, or we can even do the race as a small group with someone from our team to help guide and teach you. But you HAVE to let us know you’re going to be there. And let us know how many are racing on your team so we don’t order too many maps. Comment on this blog post to let us know. Or you can get in touch with us on our facebook page, through our twitter page or through our contact page. A non-race is what you make it. You can be as competitive or as non-competitive as you’d like. It’s a no pressure, almost-no-cost way to get some practice before the racing season really kicks into high gear. We hope to see you there. And again… LET US KNOW if you’re going to be there! Seriously, we can’t read your minds. Posted on March 1, 2011, in Upcoming Races and tagged Adventure Non-Race, Adventure Racing, Mock Adventure Race, non-race, Practice Adventure Race, team virtus, The Deuce Adventure Race. Bookmark the permalink. 10 Comments. I’m in! Unless I bring one of my teenagers (doubtful but possible, if it’s ok…they’ve got plenty of experience with poop jokes and worse thanks to my brothers), it’s just me and I’m as beginner as they get (though I do know how to shift gears), so a partner/group would be helpful. Bring your son along – The more the merrier! And I’m sure he could teach us a few new poop jokes for our repertoire. We’ll make sure you have someone to go with you that has some experience (most likely one of us), so don’t worry about that. Not sure if I’ll be there or not. All depends on start time. I thought it was a Saturday, not a Sunday. It’s probably going to be a 10:00 AM start, but you can come out later and just do part of the race if that works better for you. Of course you would not be eligible to win the grand prize (don’t worry, it’s only a high-five and an autographed photo from Bob). But Bob’s a movie star! Whoo hoo! Hey guys, I think that is great that you’re making the effort to bring adventure races to us, but I can’t committ to the Sunday thing. I think that makes 2 who can’t make it on a Sunday. We’ll definitely keep that in mind for the next round. Thanks, Barry. We’ll be putting more on in the future, and we’ll be sure to have it on a Saturday next time.